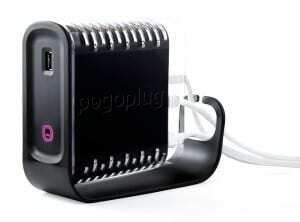 In my previous post, I explained that I had turned a PogoPlug E02 into a stand-alone network device that allows me to easily anonymize online activity. 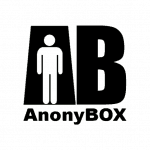 The AnonyBox connects to an anonymous VPN service(privateinternetaccess.com, in my case), and presents a SOCKS & HTTP proxy to the machines on my network. In this post, I’ll explain how to set up your own privacy protecting AnonyBox. I ran across Brian McAllister’s slabtext jQuery plugin, and was immediately taken by the concept of algorithmically slabbing text. That, of course, led me to Erik Loyer’s slabtype algorithm. After taking a close look at the algorithm, It seemed a bit complicated to me. The algorithm first creates an optimal slab, based on the width of the box and the font-size of the container, then resizes the result to match the height of the container. The end result has the potential to create very sub-optimal slabs, when height is a factor.